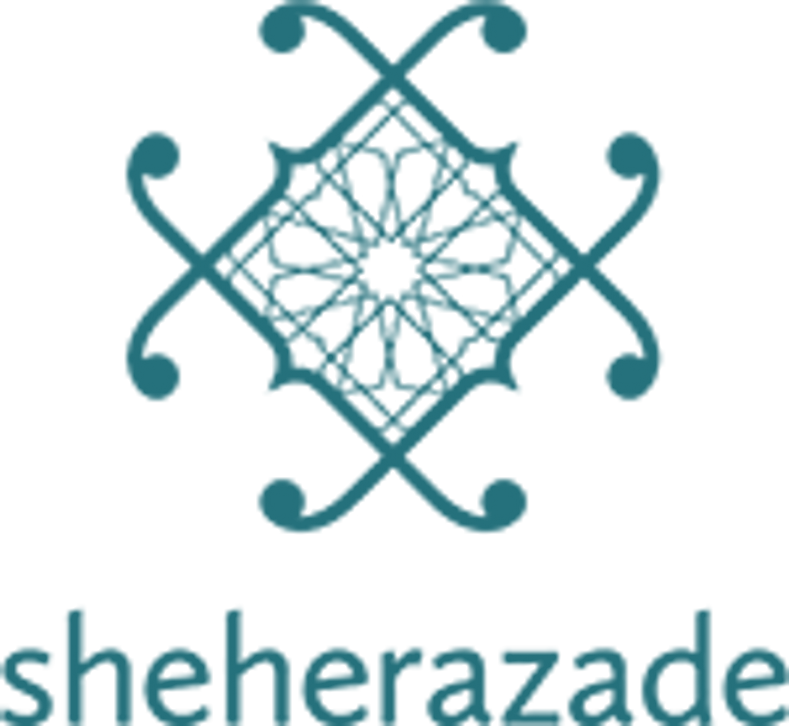 Sheherazade® Home offers the best of Moroccan pillows. Our authentic Moroccan pillows are beautiful and unique. We carry a wide selection including ikat ,sabra, Suzani, Kilim and others with traditional Moroccan designs and prints. These ethnic pillows are exotic and will compliment any home décor. The variety of Moroccan pillows available will add a taste of Moroccan flavor to your home. An original design, this pillow marries African fabric from a Brooklyn thrift store and Rabati-style embroidery from Morocco. Back is Green Velvet. Size : 18" x 18"
Add Moroccan flair to your sofa or bed with this throw pillow, made from an old Berber Kilim. Size: 15" x 26"
Featuring Moroccan Berber-inspired motifs, these cactus-fiber pillows come in five different colors and can be used on the floor or on a bed or sofa. Size: 16" x 22"
Featuring Moroccan Berber-inspired motifs, these cactus-fiber pillows come in five different colors and can be used on the floor or on a bed or sofa. Size: 17" x 19" Out of Stock! Featuring Moroccan Berber-inspired motifs, these cactus-fiber pillows come in five different colors and can be used on the floor or on a bed or sofa. Size: 19" x 20" Out of Stock! Featuring Moroccan Berber-inspired motifs, these cactus-fiber pillows come in five different colors and can be used on the floor or on a bed or sofa. Size : 16" x 23"
Featuring Moroccan Berber-inspired motifs, these cactus-fiber pillows come in five different colors and can be used on the floor or on a bed or sofa. Size : 17' x 19"
Featuring Moroccan Berber-inspired motifs, these cactus-fiber pillows come in five different colors and can be used on the floor or on a bed or sofa. Size: 17' x19"
Featuring Moroccan Berber-inspired motifs, these cactus-fiber pillows come in five different colors and can be used on the floor or on a bed or sofa. Out of stock! Featuring Moroccan Berber-inspired motifs, these cactus-fiber pillows come in five different colors and can be used on the floor or on a bed or sofa. Size : 15" x 21"
Featuring Moroccan Berber-inspired motifs, these cactus-fiber pillows come in five different colors and can be used on the floor or on a bed or sofa. Size: 15" x 23"
Featuring Moroccan Berber-inspired motifs, these cactus-fiber pillows come in five different colors and can be used on the floor or on a bed or sofa. Size: 17" x 19" Dry Clean Only. We fell in love with the graphic design and colors of this old Moroccan rug and transformed it into these retro-inspired pillows. Size: 17" x 26"
An original design featuring hand-selected Moroccan fabric, this luxe pillow adds a touch of style and sophistication to the bedroom or living room. Add Moroccan flair to your sofa or bed with this throw pillow, made from an old Berber kilim and accented with sequins. Size: 15" x 21"
Featuring Moroccan Berber-inspired motifs, these cactus-fiber pillows come in five different colors and can be used on the floor or on a bed or sofa. Size : 17" x 22" Dry clean Only. This throw pillow offers a bright, bold take on the traditional Moroccan wedding blanket and features an ultra-suede back. Size : 16" x 18"
Featuring fabric we picked up on a recent trip to Marrakech, these pillows feature a zellij-inspired pattern. Size: 22" x 22"
Featuring fabric we picked up on a recent trip to Marrakech, these pillows feature a zellij-inspired pattern. Size: 18" x 18"
Featuring fabric we picked up on a recent trip to Marrakech, these pillows feature a zellij-inspired pattern. Size : 18" x 18"
Sheherazade’s signature pattern, these cotton throw pillows are embroidered with silk and come in a collection of jewel-toned colors. Size: 18" x 18"